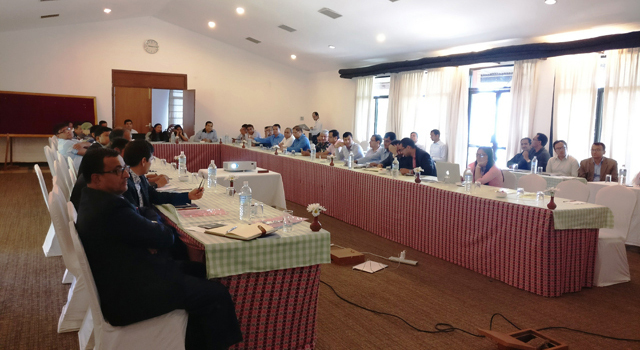 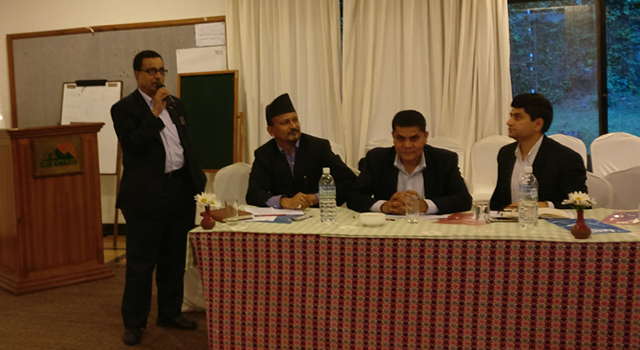 The Nepal Department of Customs (DOC) organized the ASYCUDA World Implementation Review Workshop in Nagarkot, Nepal on 1-3 June 2017, with assistance from the Asian Development Bank. 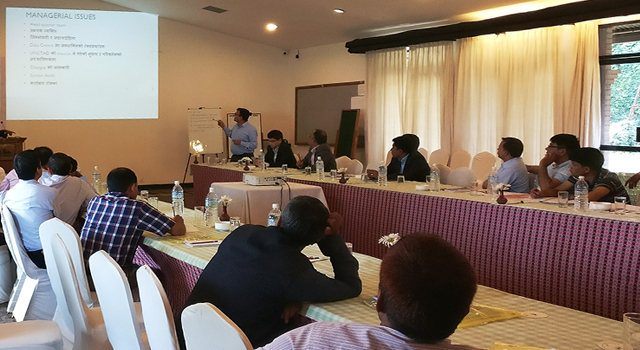 The Workshop supported implementation of the web-based ASYCUDA World—upgrading from the ASYCUDA++ system—and its roll-out in Mechi, Dryport, Birgunj, Bhairahawa, Biratnagar, and Krishnanagar Customs offices. 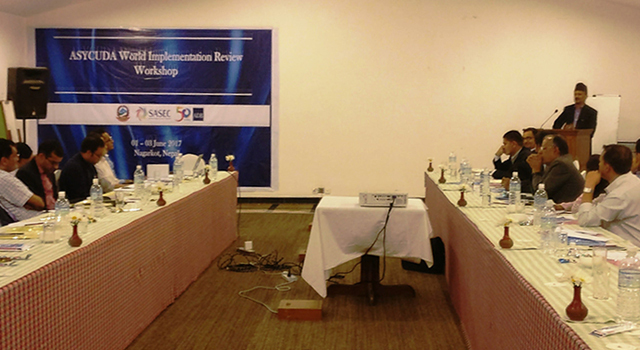 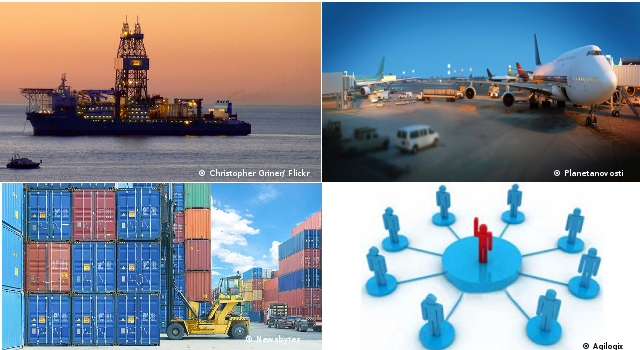 Agreed on the updated structure and contents of a comprehensive user manual for ASYCUDA World implementation. 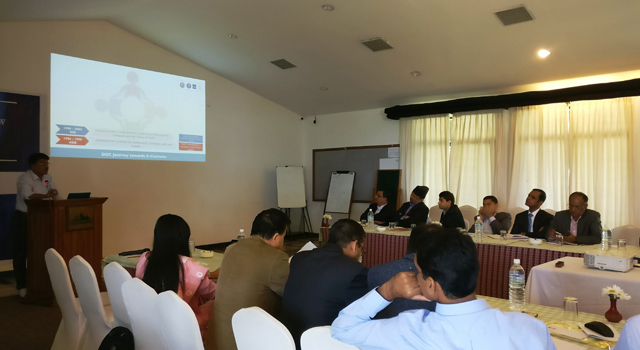 The workshop was attended by senior officials from Nepal’s Ministry of Finance, higher-level management, directors, and functional and technical officers from DOC, Chief Customs officers and staff of ASYCUDA World implementing offices, and ADB national experts. 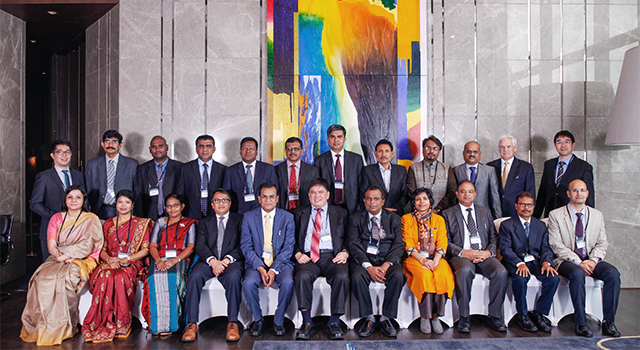 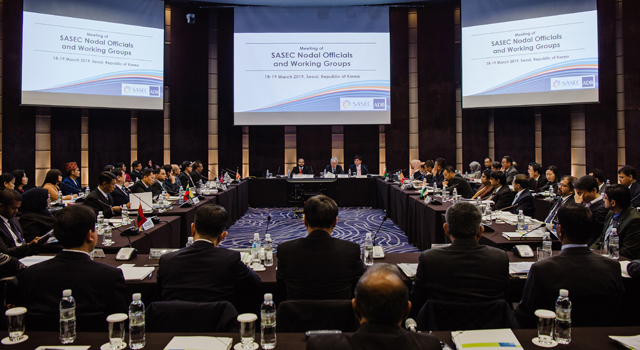 This event was funded by the ADB-administered Japan Fund for Poverty Reduction technical assistance "Supporting participation in the SASEC Trade Facilitation Program," signed in 27 September 2013.